CREATION Spelled Out for Us All by Mark Cadwallader. Is evolution truly a “fact of science” as many would have us believe? This brand new book makes it clear that evolution is based not on evidence but on atheistic presuppositions. Secularists, atheists and other unbelievers are imposing their views upon modern civilization, not because they are right, but because the Church of the living God is failing to rebut them. 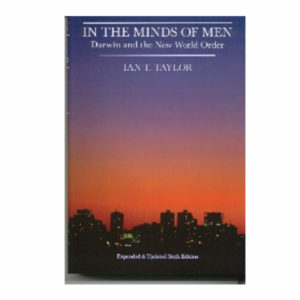 This book is a thorough but user-friendly rebuttal of the foundation of the secularists’ worldview. 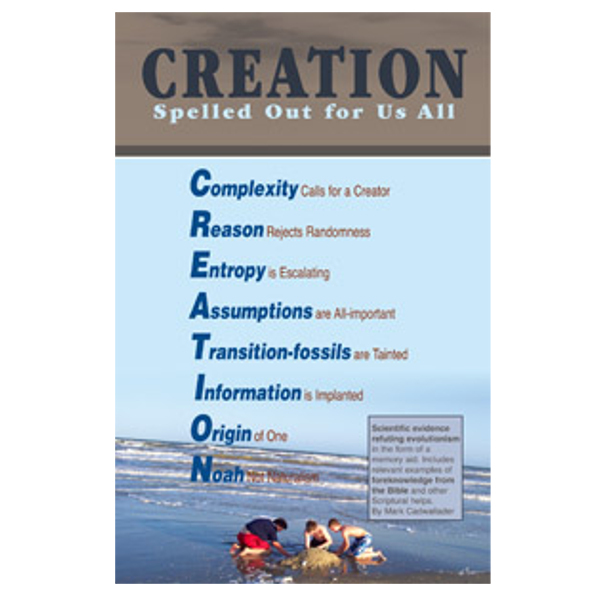 In eight easy-to-follow chapters, applied scientist and Creation Moments Board Chairman Mark Cadwallader covers with fresh insights such topics as the amazing complexity of life, entropy, fossils, information technology, a worldwide flood, and the assumptions that lead evolutionists astray. 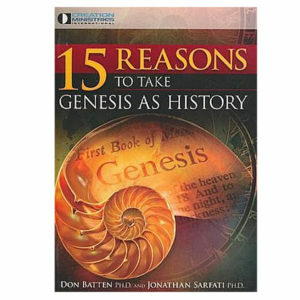 The book presents scientific evidence refuting evolutionism arranged in the form of a memory aid, and with thorough use of Biblical Scripture. 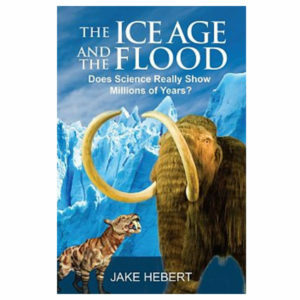 Mark shows how Biblical foreknowledge, wisdom, and prophecy anticipate and clarify science vs pseudo-science, as well as the situation we find ourselves in today. CREATION Spelled Out for Us All is an excellent primer for Christian Education as well as Creation Evangelism. 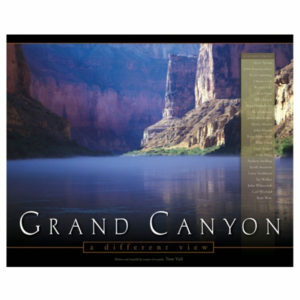 Short and inexpensive, the book is available at volume discount pricing for group use and other distribution.